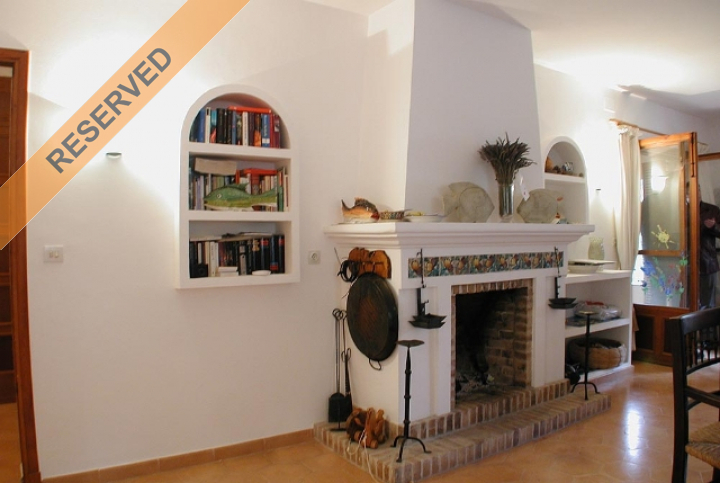 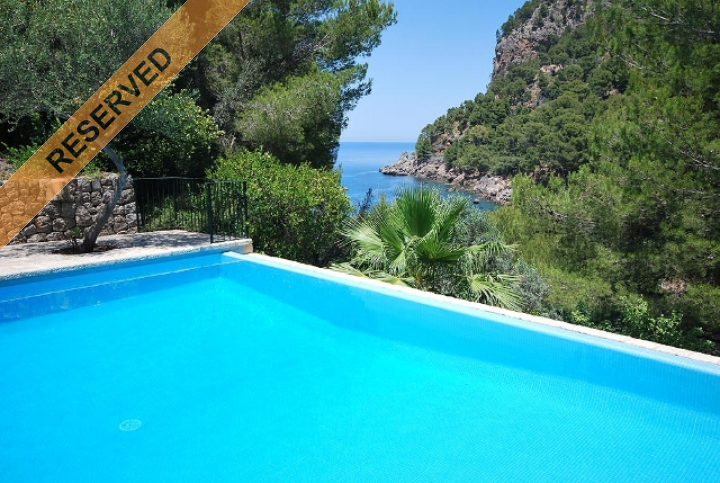 This Villa is situated in the beautiful natural bay of Cala Tuent. 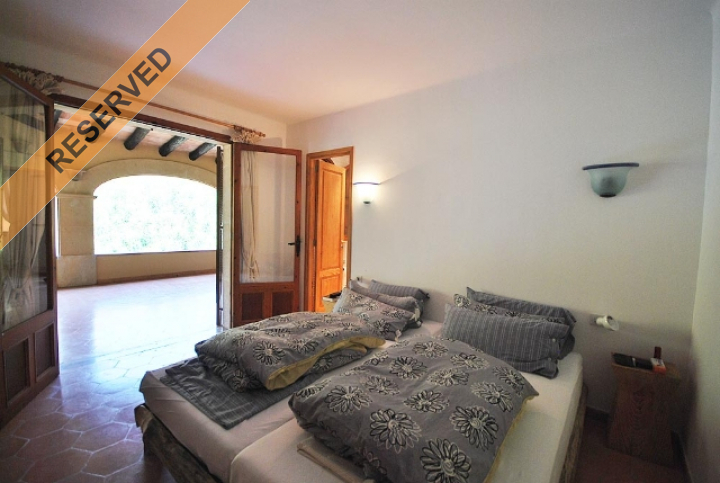 The house is in very good condition and includes 4 bedrooms, all with bathrooms en suite. 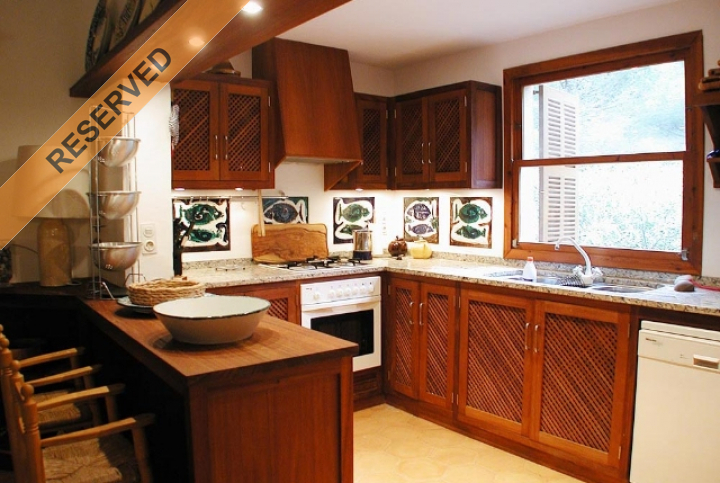 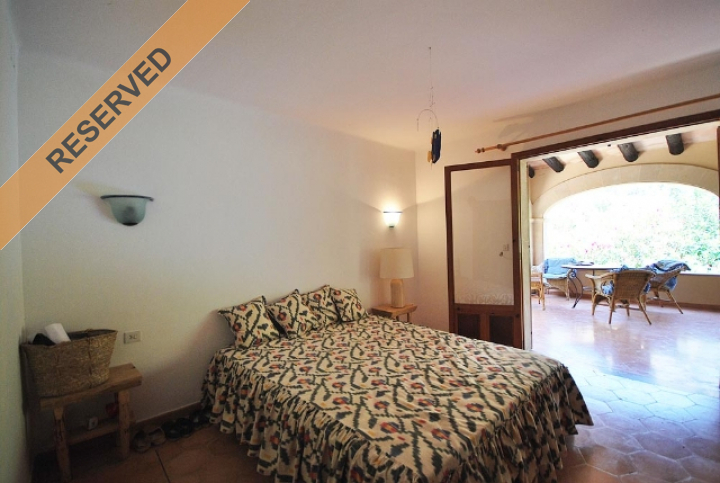 A separate apartment in the lower floor includes 2 bedrooms, one bathroom and a second kitchen. 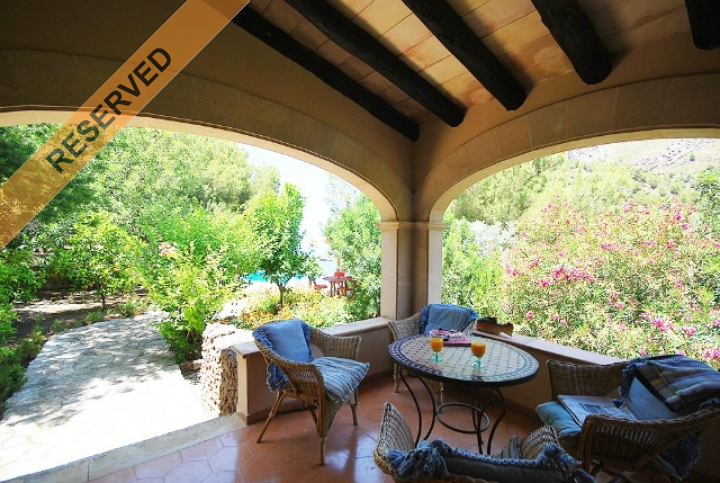 An open fireplace, large terraces, partly covered, partly uncovered as well as the swimmingpool guarantee luxury and quality of life. 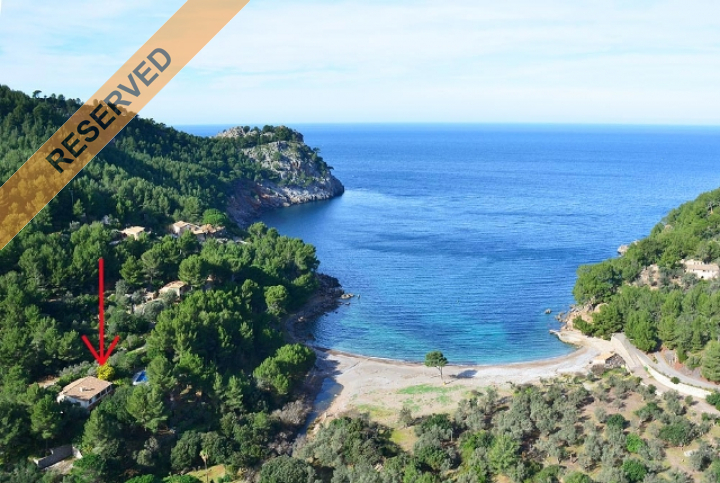 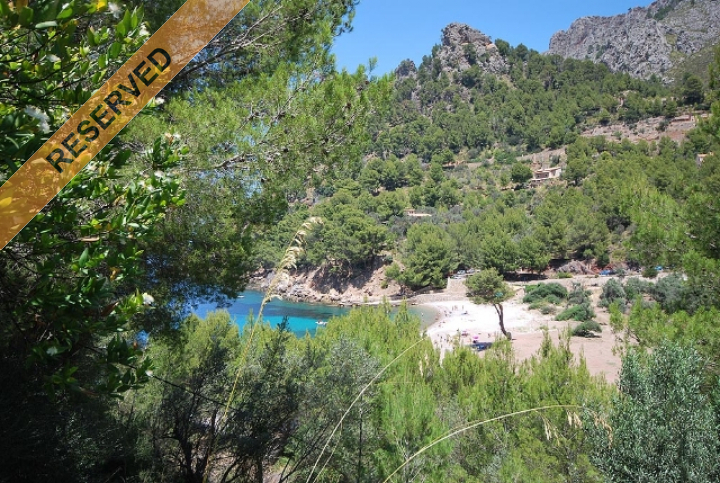 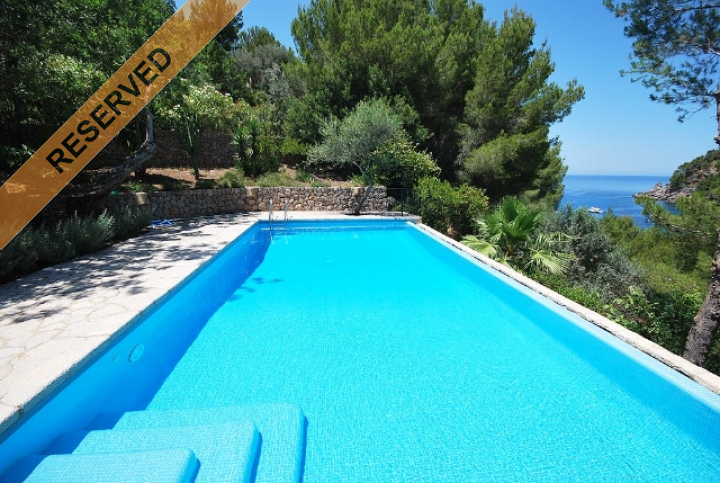 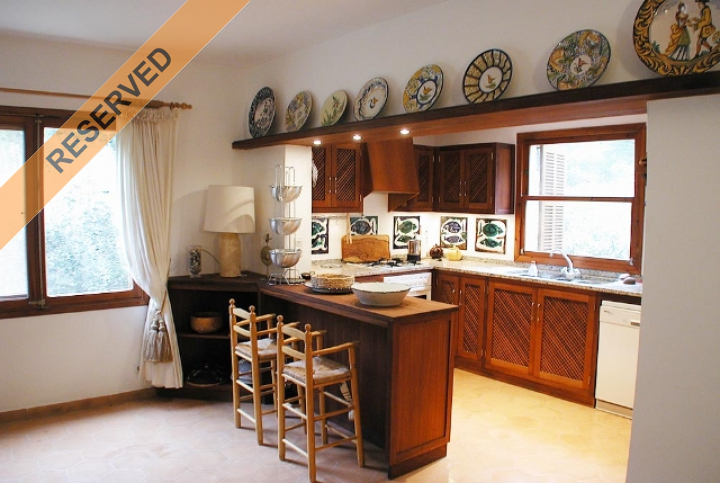 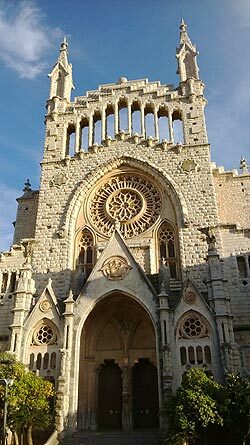 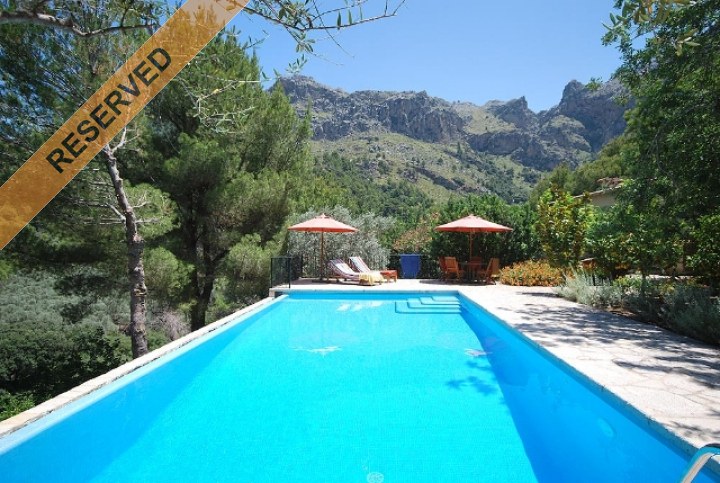 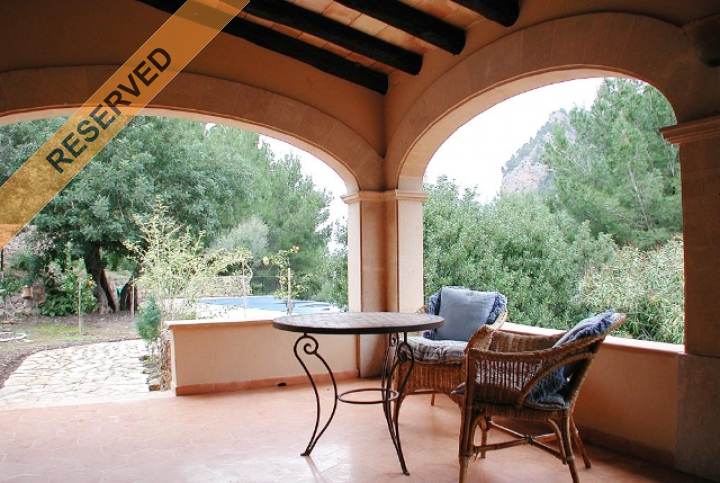 Here one can enjoy the idyllic surroundings and fantastic views to the beach and the Tramuntana mountains. 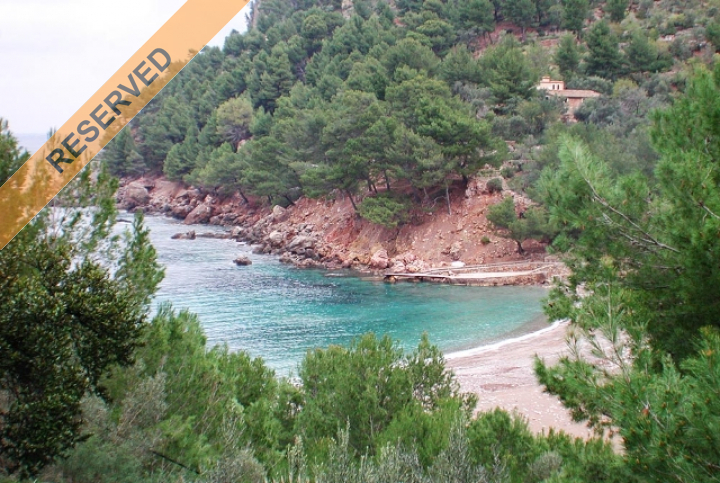 Only a few steps lead down to the beach and the sea. 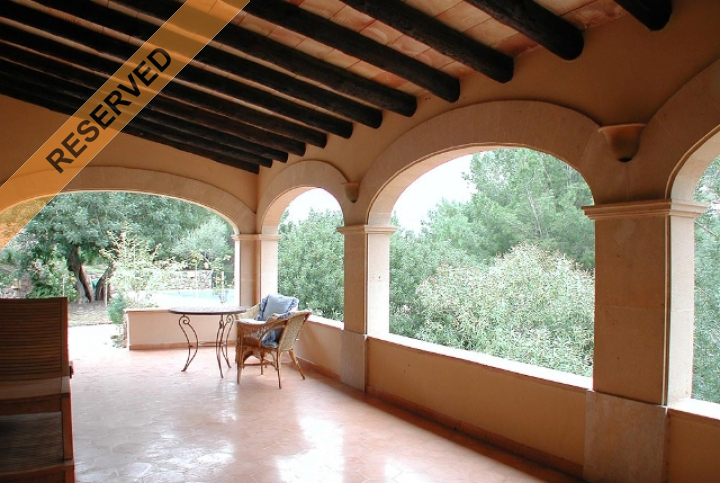 This property is easy to reach by car with parking possibilities on the plot and garage.